EAI has published industry acclaimed reports and white papers. Have a look at the samples of our reports, and download the free white papers. It answers the most important questions that entrepreneurs, investors and businesses have regarding castor oil. 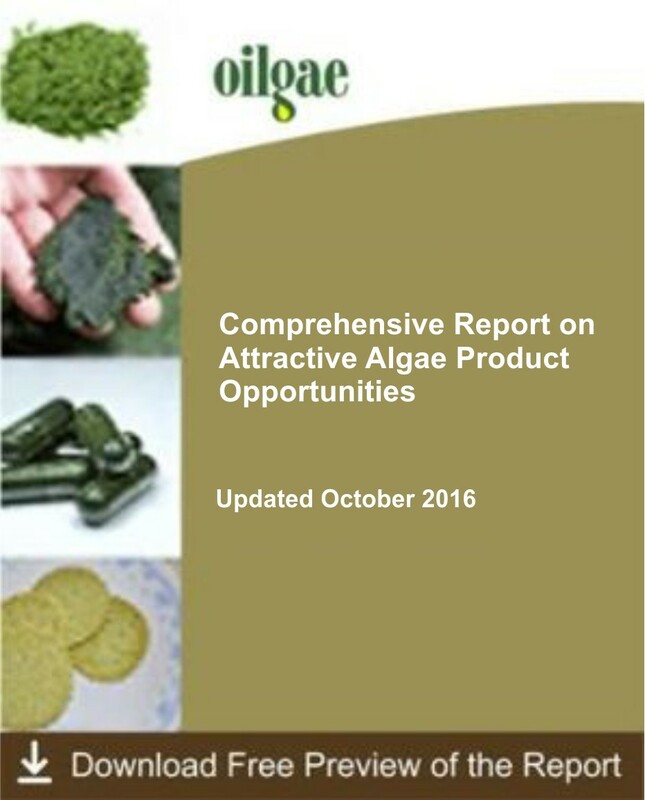 Oilgae’s comprehensive report on Attractive Algae Product Opportunities provides an overview of the wide range of non-fuel applications of algae – both current and future prospects. This report provides critical guidance and insights that enable optimal decisions for solar power plant investors. 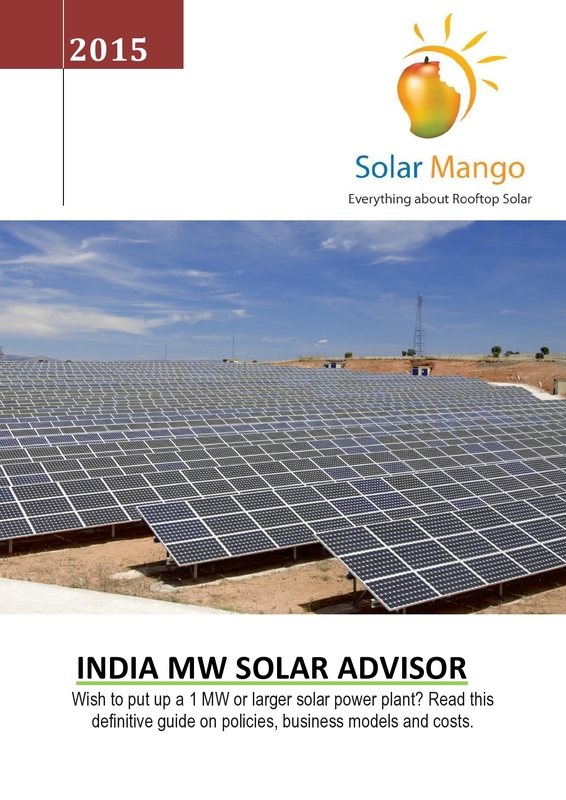 It includes details on current and upcoming solar policies from central and state governments.